Charitable project Remembering Wildlife will publish the third book in its fundraising series later this year to raise awareness for great apes across Africa and Asia. 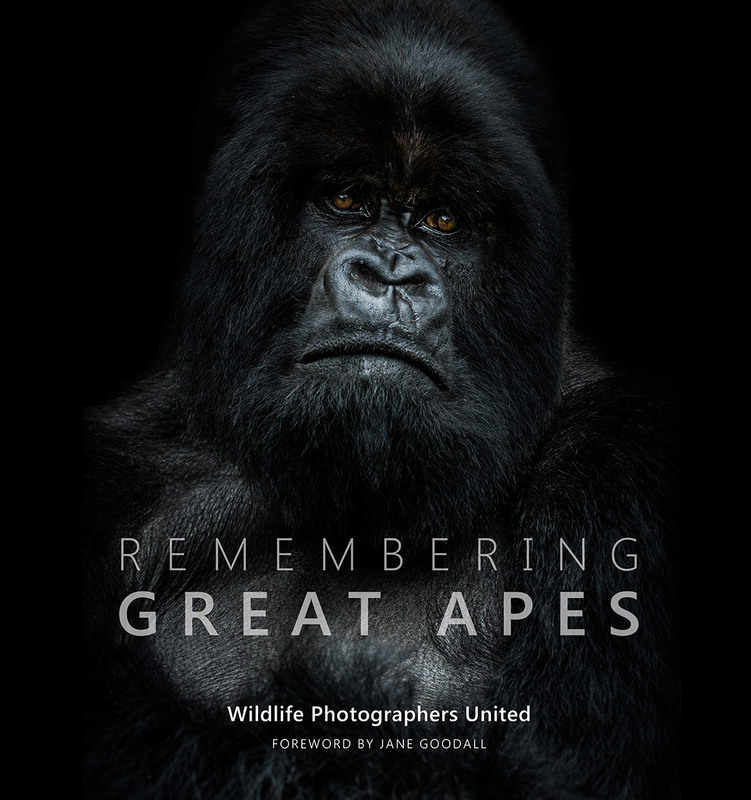 Produced in association with the Born Free Foundation and Photoguard, Remembering Great Apes will be released in October 2018 and contains images from some of the world’s best wildlife photographers, including Tim Laman, Brent Stirton, Art Wolfe and Frans Lanting and is edited by Ian Redmond OBE. 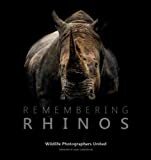 Previous books in the series – Remembering Elephants and Remembering Rhinos – were each pre-funded through a Kickstarter campaign and have so far managed to raise £315,000, with the aim to reach £500,000 this year. According to the International Union for Conservation of Nature, five out of the seven great apes – Eastern Gorilla, Western Gorilla, Bornean Orangutan, Sumatran Orangutan and Tapanuli Orangutan – are critically endangered, whilst the Chimpanzee and Bonobo are listed as Endangered. Remembering Wildlife was created by British wildlife photographer Margot Raggett after she witnessed the poaching of an elephant in Northern Kenya in 2014. Margot asked fellow wildlife photographers to contribute photos to a fundraising book which was so successful she decided to create a series. Published in September 2016 and featuring images from 65 wildlife photographers, the monies raised from Remembering Elephants have been distributed through the Born Free Foundation to projects in Kenya, Mali, Malawi, Ethiopia and Zimbabwe. So far, Remembering Rhinos has raised £165,000 since launch in November 2017 and has supported projects in South Africa, Kenya, India, Java and Sumatra. High profile supporters of the Remembering Wildlife series include Chris Martin, Ricky Gervais, Russell Crowe and Joanna Lumley.